Floating charm is a great way to personalize your gift for that special someone. 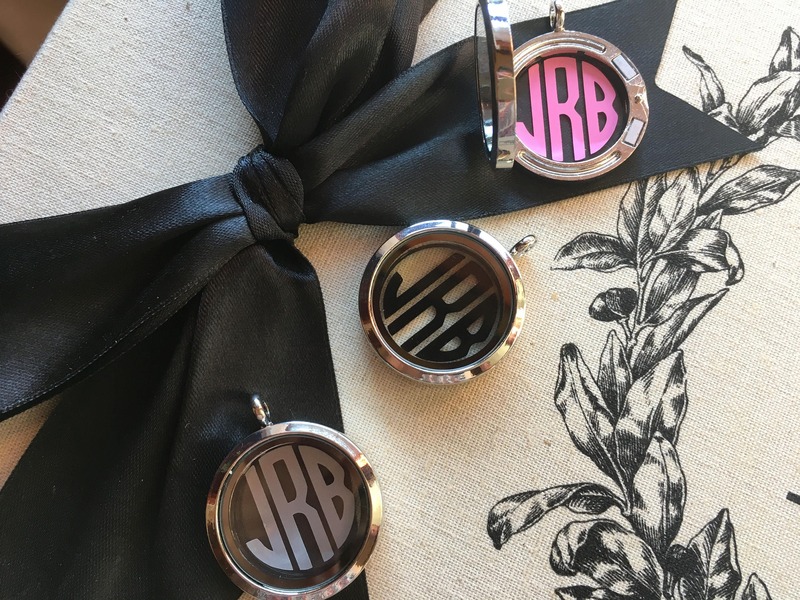 Floating charm lockets are designed to allow you to tell your story. Locket necklace is 30mm with magnetic closure. Environmental friendly material, Anti-tarnish and Non- allergenic. 1 Silver Plated Snake Chain. Please select No Monogram in drop down box if you do not want monogramming. 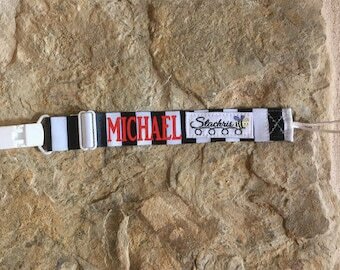 Good quality, solid, great price, fast shipping!!! !